View More In Cargo Trailers. 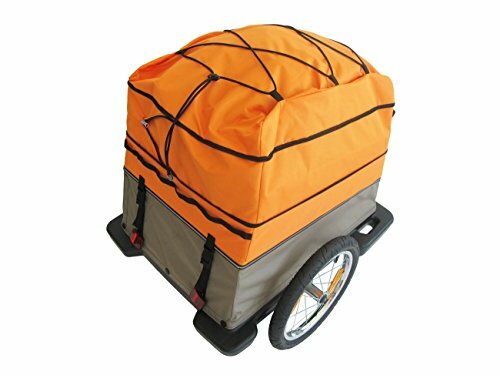 The new Croozer expandable Cargo Trailer cover allows you to increase your storage space while still keeping all cargo securely stored and covered. Expandable cargo cover allows you to carry more luggage. Perfect for camping, cycling holidays, bulk purchases. If you have any questions about this product by Croozer, contact us by completing and submitting the form below. If you are looking for a specif part number, please include it with your message.